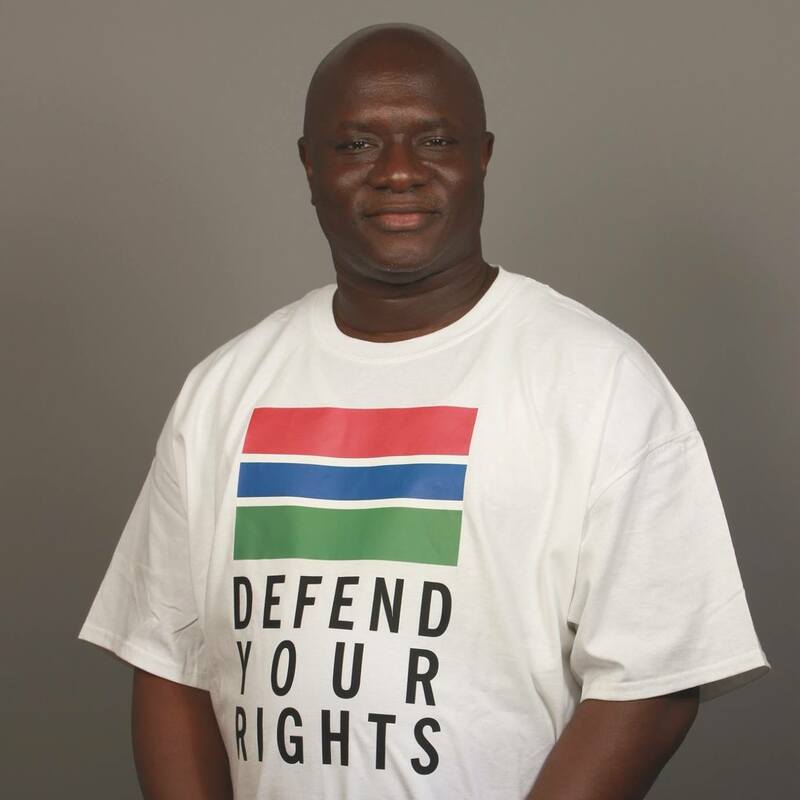 Home Opinion Building The New Gambia: Minister Tambadou Must Consider Resignation, If…! Building The New Gambia: Minister Tambadou Must Consider Resignation, If…! By Madi Jorbateh: First, Pres. Barrow took amendments to the parliament for changes to the electoral laws and on the age of the vice president and judges. A week later, the Minister of Justice Aboubacarr Tambadou, embarrassingly said he was not aware that there was a constitutional amendment being proposed which turned out to be unconstitutional. In the final analysis, the unpleasant responsibility was placed on his hands to apologize for that mess. Yet until now we have no vice president! Now, the same minister just said he was also not informed of the trial of the nine former NIA officers for the murder of Solo Sandeng. Yet Minister Tambadou is the head of the Attorney General’s Chambers, which is the actual lawyer of the State. There cannot be any criminal case in the courts for which the Director of Public Prosecutions is not aware. And the DPP is answerable to the Attorney General who is also the Minster of Justice for the Government. I think if another such mishap happens then Aboubacarr Tambadou must consider resigning in order to protect his dignity, integrity and the Constitution of the Gambia. These two incidents are a clear act of disrespect and disregard for the office and the person of the Minister of Justice and this is unacceptable. How can we have a Cabinet headed by a democratically elected president, yet major decisions are taken by that government and the very relevant officers and institutions at the highest level in that government are not aware? The Barrow Administration must take a break and review itself. These cases do not only show poor leadership but also indicates that the government is not talking with itself. We expect the Cabinet to pick up each and every issue and table it among themselves for thorough discussion. Where necessary they can bring in or consult any Gambian for advice and guidance. They can even consult foreign entities for advice and guidance just to make sure they uphold constitutionalism and the supreme interest of the Gambia. Hence the Cabinet has no reason to be making such childish mistakes. Therefore my brotherly advice to Minister of Justice Aboubacarr Tambadou is to resign the next time he is subjected to another act of disrespect and disregard. The Minister of Interior must know better that such cases cannot go to court without the involvement and leadership of the Attorney General’s Chambers. Dafa Doy Waii! When Gambia decided on December 1, it was to make sure never again would we experience abuse of power and disregard of the rule of law. Hence each and every action of the government must conform to the constitution. It appears the person who is most aware of, and determined to implement #GambiaHasDecided is Baa Tambadou. I therefore call on Gambians to look up to Tambadou and give him all the support as he pursues the constitution. This is where our collective security lies. Let us remember that if we do not follow the law then we could potentially turn criminals into victims. These nine NIA officers are criminals because they presided over a criminal enterprise that had arrested, tortured and killed Gambians in broad daylight. But if they should face justice, let them do so in line with the law from the beginning to the end. Otherwise if we disregard the law then it means we are violating their rights. In that case they also become victims and this will only generate more outcry from around the world. Hence the Interior and Justice ministries must work together to handle these criminal cases lest they ridicule themselves and cause the transformation of criminals into celebrated victims. Finally my sincere advice to Pres. Barrow is to also embrace his Minister of Justice Baa Tambadou as his foremost confidant and advisor in Cabinet. This minister has demonstrated so far that he is a scrupulous and patriotic citizen who is determined to uphold the constitution and sovereignty of the Gambia. Hence the best person for Barrow to listen to is Baa Tambadou if he wants to ensure a successful leadership and a legacy for which Gambians will respect and appreciate him.